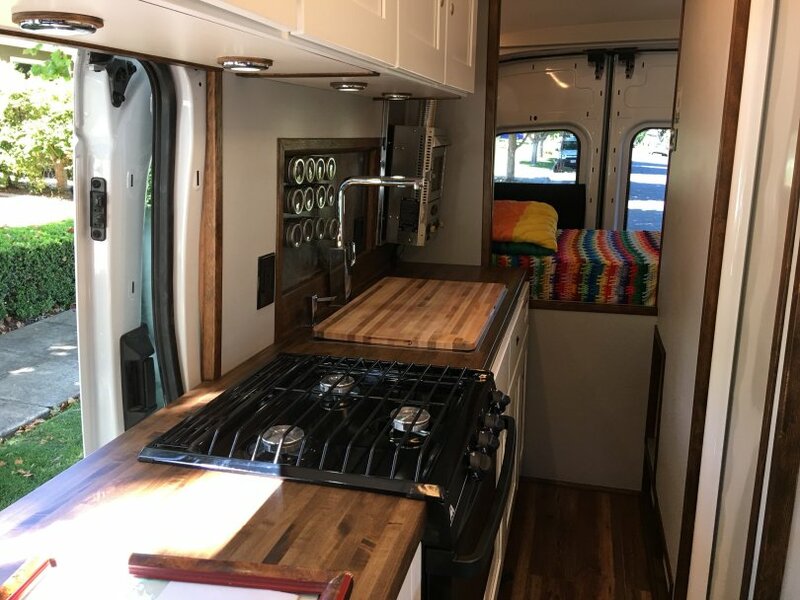 Tracey Kaplan, a reporter for the San Jose Mercury News, is getting ready to transition herself into "Van Life," moving from a typical living situation into what she reckons will be a more affordable residential option: an eighty-square-foot van, pictured above. Women of my generation — I’m 61 — were supposed to grow up to be wives, mothers, nurses, teachers or stewardesses, not brave independent, adventurous women with a van that gives them the freedom to live anywhere they want. In the northern New Jersey town where I grew up, girls weren’t allowed to wear pants to school until I was 12. 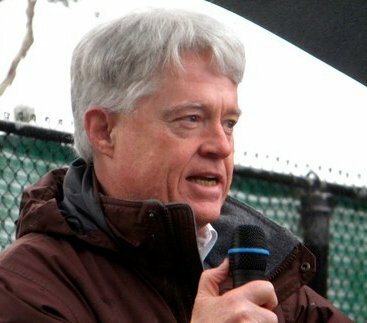 Those who love newspapers - I'm 74 - wish that newspapers today would (or could) figure out a way to pay their reporters more, and pay for more reporters. Things are getting stretched pretty thin, and it's not really a good sign that experienced reporters are having to move into eighty-square-foot vans just to survive. Putting a copy editor on staff (!!) would also be a worthwhile expenditure. The humor found in the above excerpt was, I feel pretty certain, not actually intended by Kaplan. Without a copy editor to provide the necessary revision, though, all her readers are picturing what a massive celebration the young people of her New Jersey town must have had when Kaplan finally turned twelve. According to her report, that is when every girl in town could finally wear pants to school!